Australian White Cheddar Block 1 Year Aged - Zuercher & Co. Normally, the color of Cheddar ranges from white to pale yellow. Some Cheddars, however, have a color added, giving the cheese a yellow-orange color. 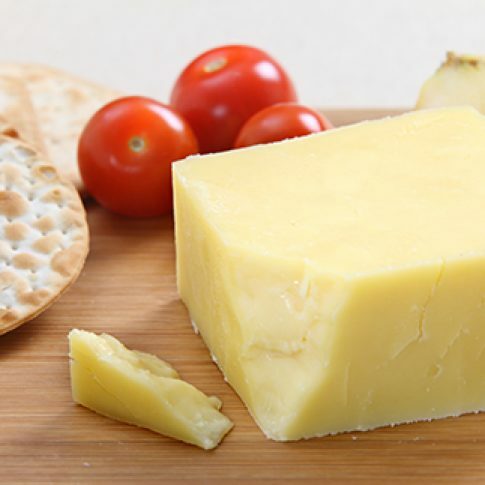 Cheddar has a slightly crumbly texture if properly cured and the texture is smooth. Cheddar gets a sharper taste the longer it matures.